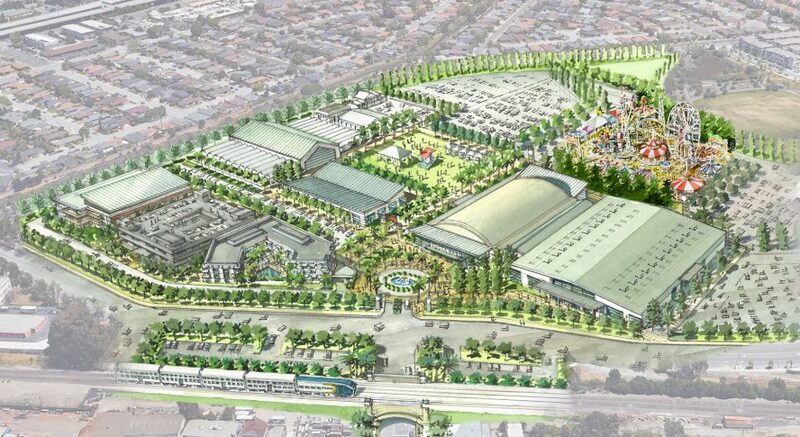 The San Mateo County Event Center seeks to retain its position as the leading events destination in the greater San Mateo area by laying out a growth development plan for the next 30 years. Collaborating with its Board of Supervisors, stakeholders, and a specially-formed Master Plan Group, VMWP has engaged with SMCEC to create this vision. The master planning process began with a series of information-gathering meetings with various stakeholders and key SMCEC staff. VMWP learned about many aspects of SMCEC during these meetings, including its major events and daily operations, status of existing events facilities, neighbors’ viewpoints, and its future growth aspirations. VMWP then collected all of the stakeholder and employee comments into a “wish list” and crafted three initial scenarios for growth. The initial options were presented and discussed followed by stages of refinement into one preferred scenario. The overall goal was to build upon SMCEC’s unique cultural identity and provide a collective vision, ensuring both financial stability and flexible future development opportunities. Strategic short- and long-term phasing.